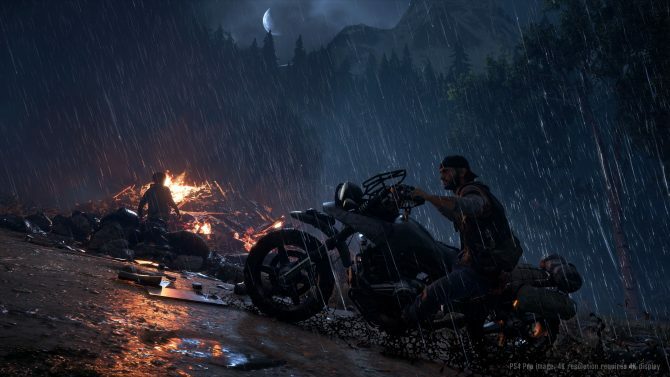 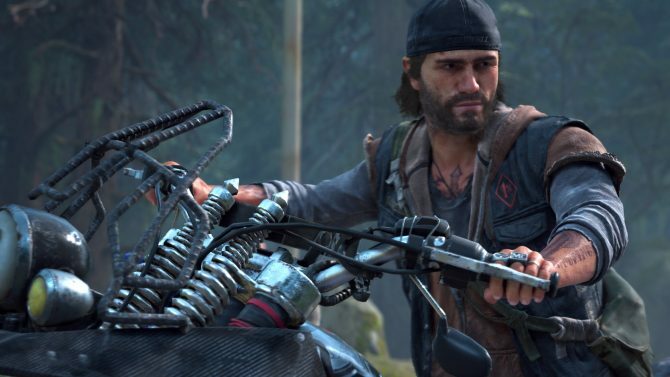 Get one final look at Days Gone before it hits your PS4 later this week. 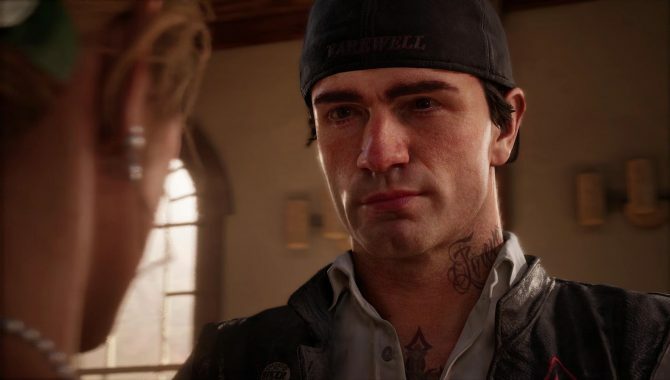 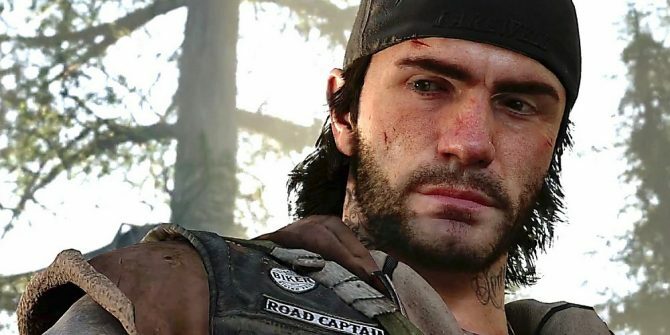 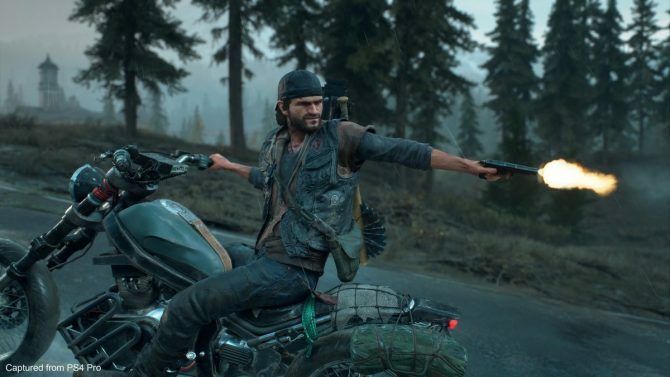 Days Gone receives a new TV Commercial trailer that leaves us wondering who Deacon's final bullet is for? 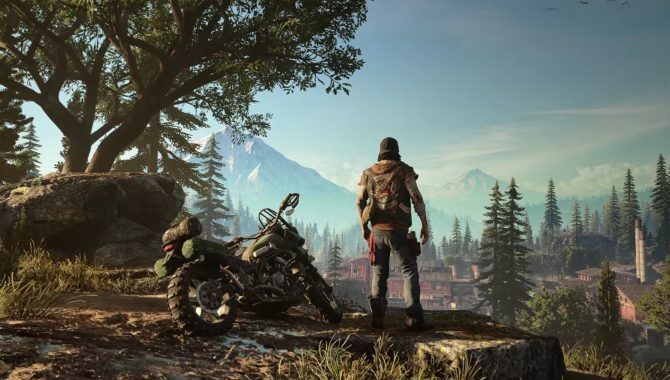 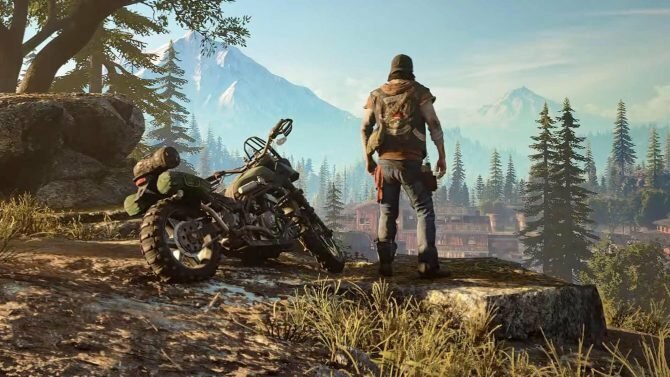 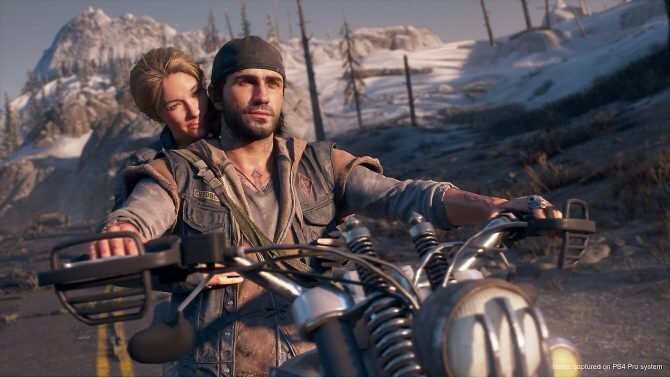 Those looking to get their hands on Days Gone ahead of release can do so next month in Boston. 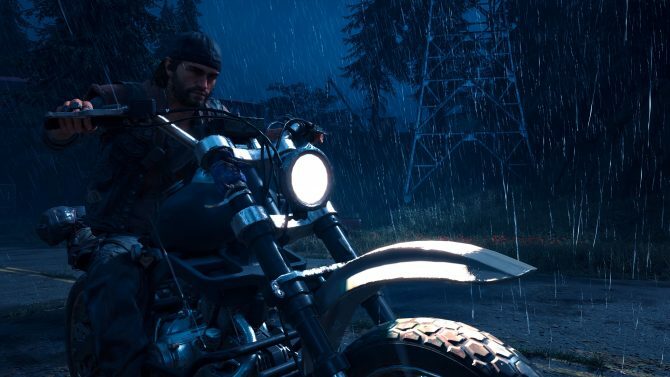 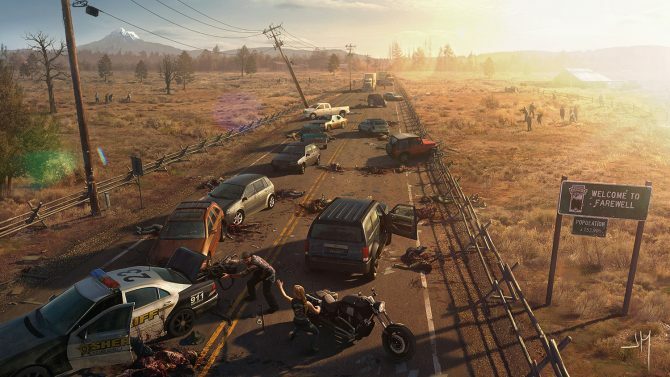 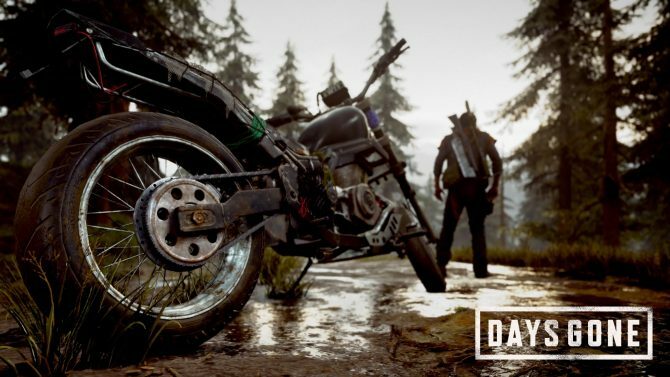 Your motorcycle is more than a sweet ride in the tattered world of Days Gone. 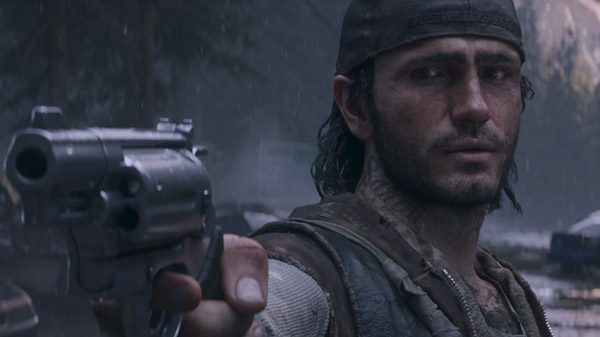 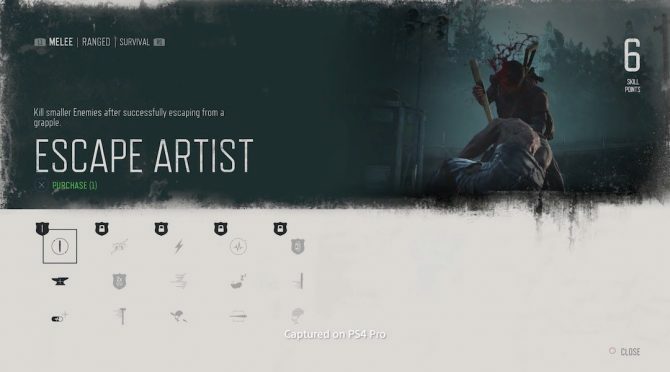 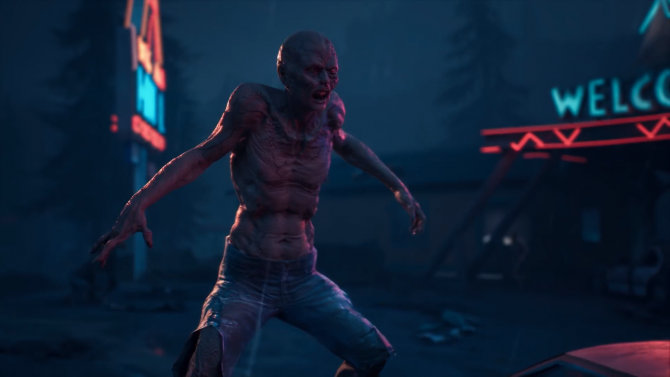 Start planning your own strategy for taking out hoards of Freakers this April in Days Gone.